Click 'edit' on the page you would like to make changes to. When satisfied with the page click 'Save and View'. Make a page password protected by selecting 'Members Only Access' on the Page Security drop down. 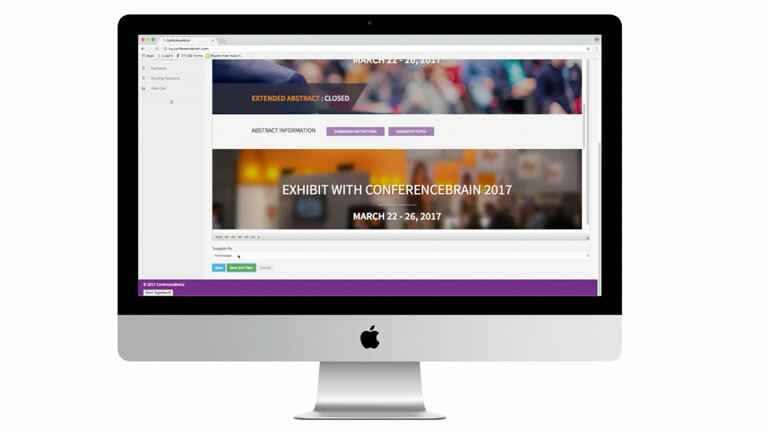 To learn more about ConferenceBrain, please contact us at (888) 560-0056 or fill out our demo request form. © 2019 TD Media, Inc.